No more dry skin for me! Somehow I spent a whole month on vacation in Italy and didn't manage to discover any Italian beauty product to try for this column. 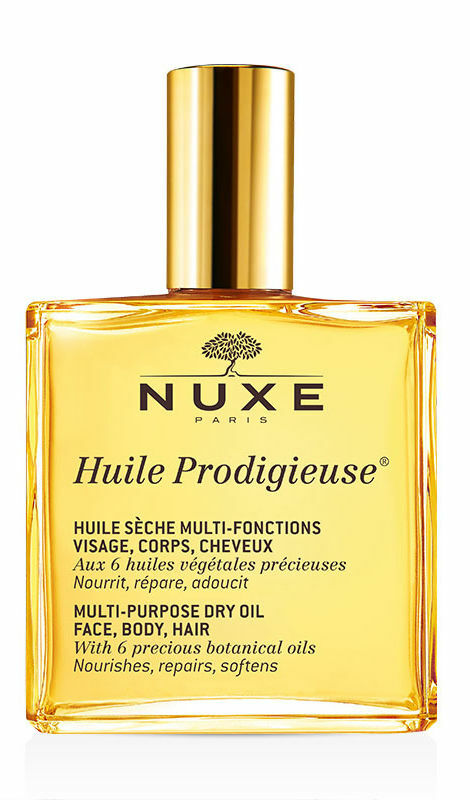 Instead I discovered a pretty basic French product thanks to my Parisian aunt: Nuxe Huile Prodigieuse. This roughly translates to amazingness in French. Okay, what it actually translates to is "multi-purpose dry oil." One evening while in Rome, my aunt says to me "Do you know this?" and she pulled out what looked like a glass perfume bottle. She explained that it was a pretty common product in France, available at all the pharmacies. It's an oil she uses on her skin after her shower, and in her hair. She warned against using it on my face and gave me a fresh bottle to try out. Over the remainder of my vacation, I would use it after every shower. I would put a little on my freshly scrubbed skin and let it absorb. The freshly scrubbed part is important. I found it didn't absorb as well if my skin was flaky. Contrary to what I expected, it didn't feel greasy and had a light, fresh scent. Not overpowering at all, which is good because I'm pretty sensitive to strong scents. My skin was left soft and had a healthy shine, which looked especially good after tanning on Italian beaches all day. I liked the way this felt better than creams or lotions. I find they tend to feel sticky in the humidity and sometimes don't absorb as well as I'd like or keep my skin moisturized for very long. I also tried it on my hair but it didn't give me the results I wanted. My hair is just too soft to benefit from adding oil to it. It ended looking a little limp. It's probably better for women with dry or damaged hair and definitely for a woman with a much thicker head of hair than mine. When I got home from my trip and had access to my bathtub again, I tried a few drops in a warm bath. I don't know about you, but when I take baths, my skin tends to dry up. I managed to avoid that when I added some of the Nuxe oil to my bath. I walked out of there silky and smooth and a forever-changed woman. No more dry skin for me! I did a little research to find out what the deal is with this stuff. It's basically a mix of six "precious" botanical oils (borage, St. John's wort, sweet almond, camellia, hazelnut and macadamia) with added vitamin E. That explains the light scent and the moisturizing qualities of the oil. 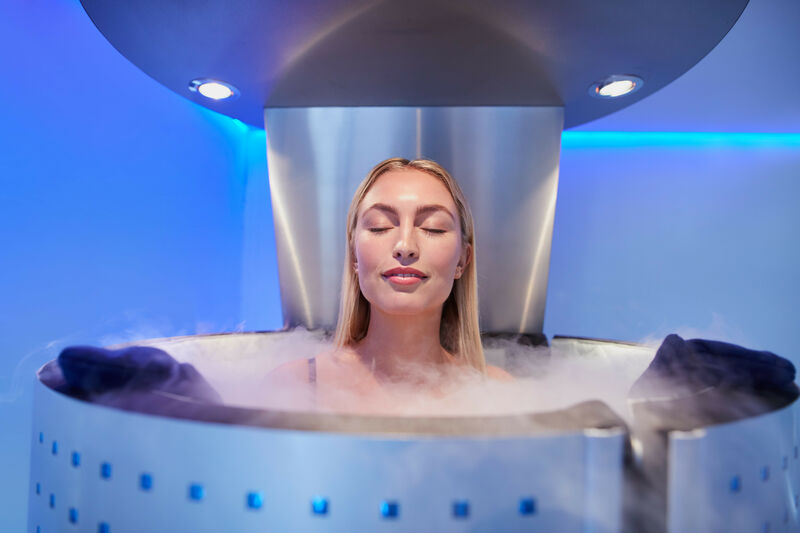 Camellia and sweet almond are supposed to be especially good for their healing qualities. The good news is it's available at Target, so no need to book a flight all the way to Paris to get your hands on it.